Last edited by vintagekiki; 04-03-2010 at 01:00 AM. Last edited by vintagekiki; 04-10-2010 at 09:52 AM. I've got a SVT 200T on the bench now. Lights come on but there's nobody home. Any chance of finding a schem for this hunk o junk? 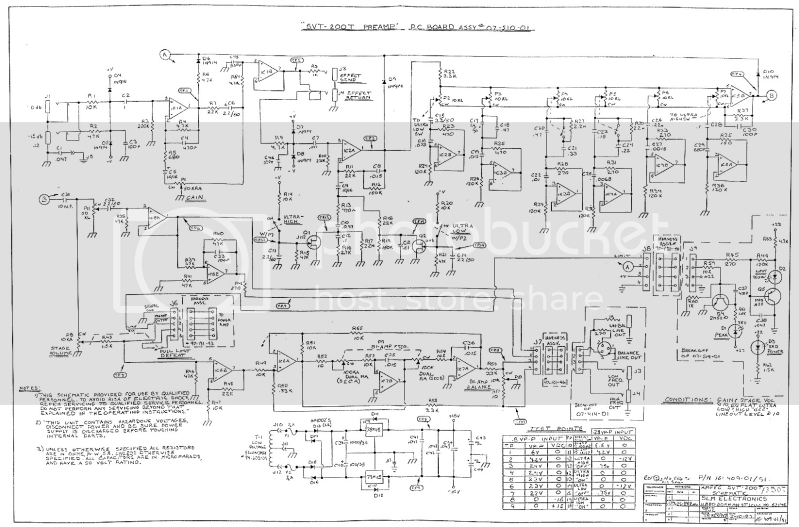 Schematics for the bench or any amplifiers please looking on Forum: Schematic Requests. thanks, I saw the one earlier from the guy who posted the pre-amp section. I downloaded it and tried to up the conrast to make it readable but the result was less than exciting. 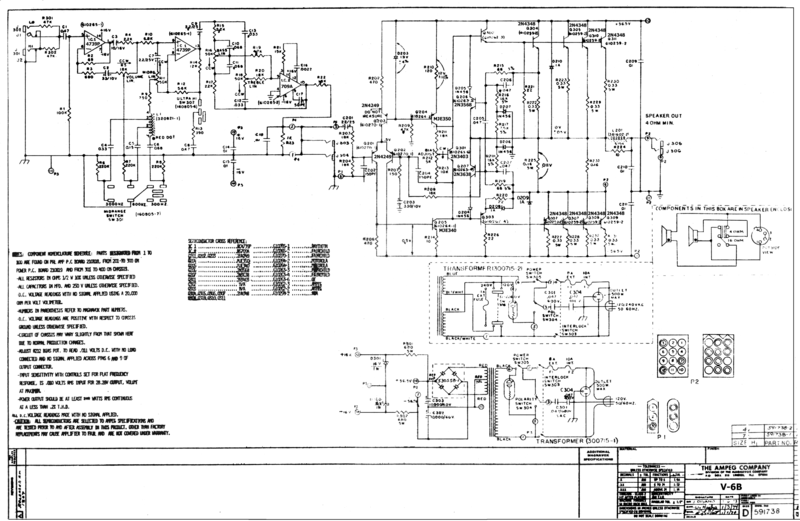 I guess I might pay the $15 for the "real" schematic. I did this earlier with a GK I was working on for a friend and..............even with the schematic I haven't been able to make it work. I'm a real novice when it comes to this stuff......just figured out how to use a frequency generator and use it to follow the signal through an amp.....I'ze made some sparks but so far haven't blown up my scope! I'm grateful for any help. Ezequiel thank you for schematics. Last edited by vintagekiki; 10-30-2010 at 12:46 PM. Last edited by vintagekiki; 12-11-2014 at 11:04 AM. Last edited by vintagekiki; 05-17-2017 at 09:51 PM. Last edited by vintagekiki; 05-17-2017 at 11:56 PM.